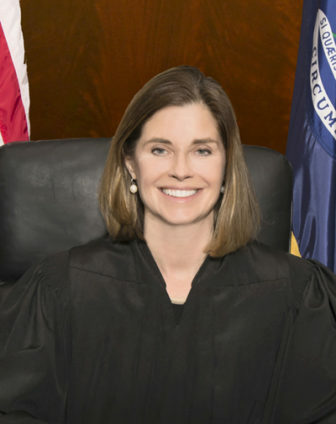 Before her election to the Court in 2012, Justice Bridget Mary McCormack was a law professor and dean at the University of Michigan Law School. She is a graduate of New York University’s Law School, where she won the Anne Petluck Poses Prize for Advocacy. She represented over 1,000 clients before becoming a faculty fellow at Yale Law School in 1996. In 1998 Justice McCormack joined the University of Michigan Law School faculty, becoming Associate Dean for Clinical Affairs in 2002 and creating several new clinics. While Associate Dean in 2008 she founded the Michigan Innocence Clinic, and won the “Justice for All” Award for the Clinic’s work in 2010. She was also awarded the Washtenaw County Bar Association’s “Patriot Award” in 2011 and the Cooley Law School’s “Distinguished Brief Award” in 2012.